1. Buy energy efficient appliances. Energy Star appliances are a good start, but for stellar performance, look at an appliance’s CEE rating online. CEE is the Consortium for Energy Efficiency and it uses a tiered system to rate energy performance and water usage. 2. Install a programmable thermostat. Rather than manually adjusting your thermostat, use a programmable version, so you can set temperatures to drop during the night while you’re asleep and when you are gone during the day. 3. Use a laptop instead of a desktop computer. Laptops use approximately 1/3 less energy. 4. Add motion sensors to turn off lights when not being used. Even if you’re diligent about turning off lights when exiting a room, your children and visitors may not be. 5. Make your own ice cubes. Sure having the refrigerator do it for you is handy, but by making your own, you can save 14 to 20% of your refrigerator’s energy. 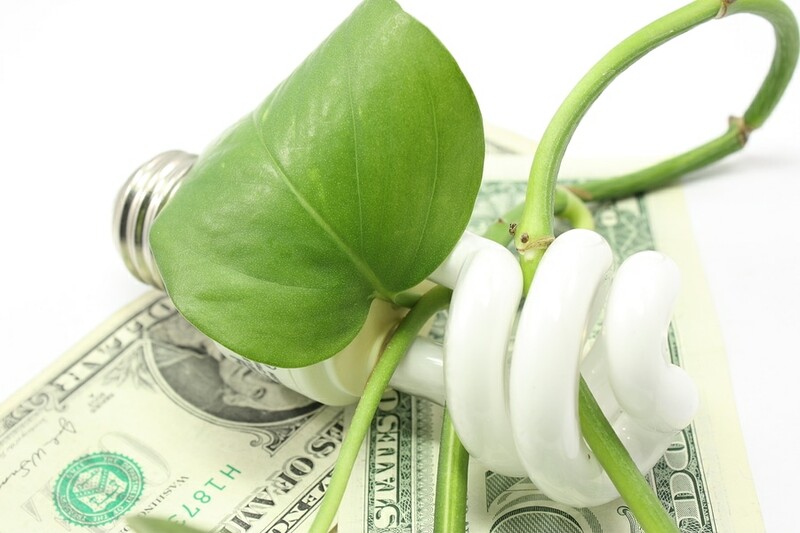 Have a favorite energy saving tip? Email it to me. I may include it in a future blog post.